7 Most Important Signs Of Synchronicity You Need To Pay Attention To! Synchronicities happen for a reason. They’re not mere coincidences which you have to ignore. Synchronicities are the universe’s way of talking to us, of guiding us, and sending us messages. 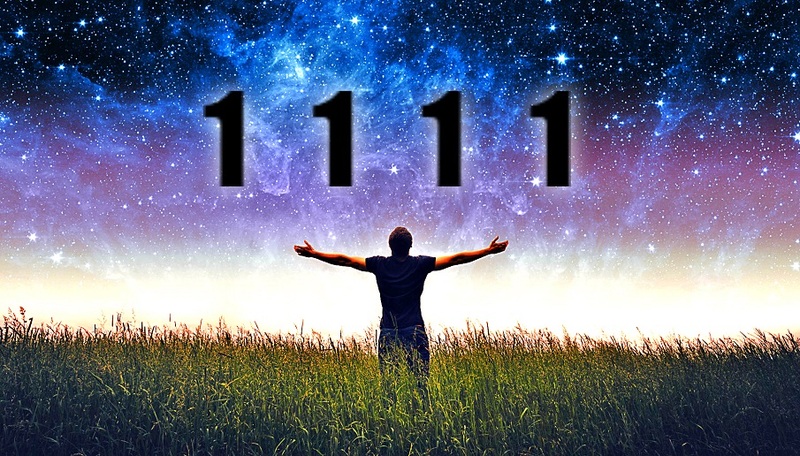 Carl Jung coined the term synchronicity which expresses the concept of an acausal connection of two or more psychic and physical phenomena. Even if we may not understand it, synchronicity is the universe’s way of saying yes. It is being at the right place at the right time. Because everything is connected, when you want something or feel a certain way while being tuned in to the exact frequency of that thing, the universe brings these elements together. It’s like a magnetic pull, and synchronicity is how we call it. Here are some common signs you should not ignore that say synchronicity is taking place in your life. 1. You think of someone you haven’t seen or heard of in years. Then you get a call or random email from them showing their appearance. 2. When you have a problem, you randomly bump into something, a place, or someone who carries the solution to your problems. They seemed to be there to provide your needs. 3. When you watch a movie or TV series, you get a feeling that you are watching your own life. And you receive insights that weren’t there before. 4. You meet strangers who randomly talk to you about a problem that you have. And from this talk, you are guided on how to find the solutions. 5. The universe brings to you people who are experts at something that you are working on. This is a clear sign that these people can help you. 6. When you are feeling down or just need some inspiring words to lift you up, they appear from out of the blue. They could be lyrics of songs played on the radio or random words you read somewhere. 7. You see repeating numbers like 111, 222, 333, 555, or 888. Depending on what number you keep seeing you should read about the message that it carries. Whether you believe in synchronicity or not, you still can have fun by tuning in to yourself and look for these signs. You might be surprised at how wondrous your mind or the universe works.